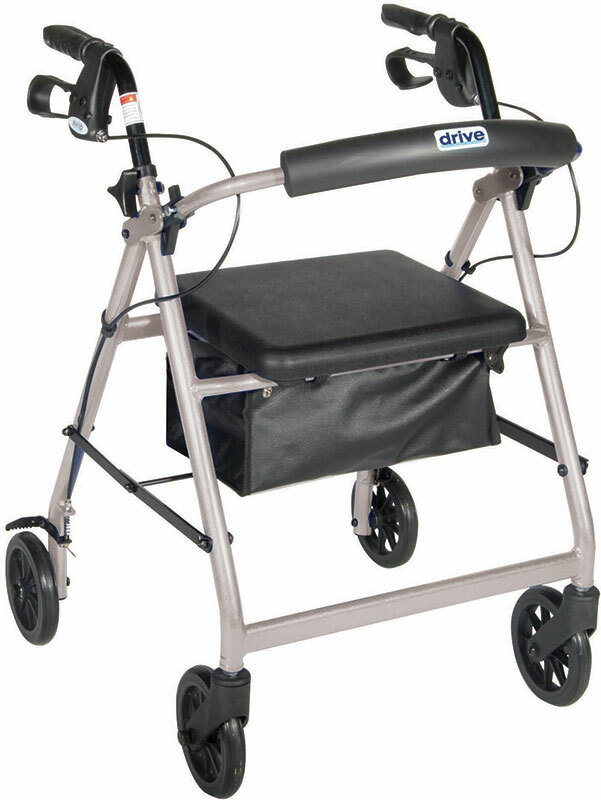 Drive Medical Silver Rollator w/Fold Up & Removable Back Support model #R726SL. The Rollator with Folding Removable Back Support in silver by Drive Medical comes standard with 6" caster wheels, loop locks and cerated brakes to ensure safety. The Rollator with Folding Removable Back Support in silver by Drive Medical comes standard with 6" caster wheels, loop locks and cerated brakes to ensure safety. The seamless padded seat opens to a roomy, convenient, zippered storage pouch to easily and securely transport personal items. 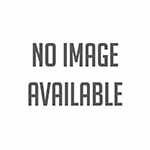 The ergonomic handles are easy to grip, relieve hand pressure, and are height adjustable to accommodate users height. Limited lifetime warranty. 6" casters with soft-grip tires are ideal for indoor and outdoor use. Removable, hinged, padded backrest can be folded up or down as necessary. Comes standard with carry pouch. Optional basket (#802) available. Easy to use loop locks. Comes with padded seat with zippered pouch under seat. Handles are adjustable in height.